There is no better way to help our retired soldiers who are struggling financially now than through our Hutto, Texas car donations program. Through your car donation, you can make a huge difference in the lives not only of our veterans but of their families as well. Our goal is to help and positively transform the lives of our courageous heroes who have sacrificed enough to protect us and our country. We at Veteran Car Donations collaborate with the top military and veteran non-profit organizations that support the welfare of our fellow Americans who have retired from military service. Are you interested in participating in our Hutto, Texas car donations program? Do you want to know more? Here’s what you’ll need to know. Hutto is a city in Williamson County, Texas with a population of more than 22,800. It is part of the Austin-Round Rock Metro Area. Historically, Hutto was created in 1876 when the International & Great Northern Railroad was built three miles north of Shiloh. The railroad company bought five acres of land owned by James Hutto. They named the stop after him, hence, the Hutto Station. This eventually led to the creation of the town of Hutto. Hutto was born in Alabama on June 8, 1824. By the age of 23, he came to Texas and moved with his family to Williamson County eight years later. Though he had become a wealthy cattleman in the county, he left Hutto and moved to Waco, entering the hardware business. Probably the first ever settler in the vicinity of Hutto was a freed slave named Adam Orgain. He built a log house there in the early 1850’s. Soon after, more people of German and Swedish descent came to the area to farm. Spend time in the historic Old Town Hutto. This is where the town’s heart lies. You can have a stroll and encounter along the way unique candy stores, gift shops, pastry shops, restaurants, and of course Hutto’s famous Henrietta the Hippo statue. This is located along East Street on both sides of Farley Street in North Central Hutto. Go horseback riding. A great way to explore Hutto’s spectacular view is riding a horse. With Maverick Horseback Riding, you can ride your way over rolling hills and through oak thickets and attractive pastures. Play golf at one of the best courses in Texas —Golf Club at Star Ranch. Play while enjoying scenic views of rich green fairways, oak tree forest, and abundant ponds. The club also features a 15,000-square-foot clubhouse, practice area, and restaurant. The process of donating your car is fast, easy and stress-free. You can either fill out our online form below or directly call us at 877-594-5822 for your Hutto, Texas car donations. Just provide us some basic information about you and your car. After which, we can arrange a time and place to pick up the vehicle. A tow truck will be at the agreed time and place and will tow away your vehicle for free. You don’t even need to be there during the pickup. Once the vehicle is sold, we’ll mail you a tax receipt. This will enable you to claim a tax deduction that will be based on the value of the car sold. With this tax receipt, you will no longer have to pay for your vehicle’s insurance and registration. 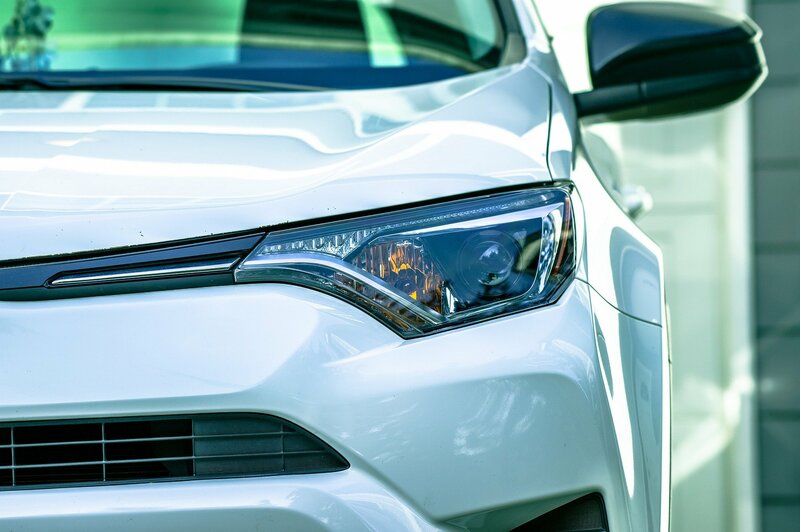 If you already made a decision to take part in Hutto, Texas car donations program but is having second thoughts on whether your car is acceptable or not, don’t worry! We accept almost any kind of vehicles here at Veteran Car Donations. It does not even matter if it’s not running. We will still gladly accept it! Are you ready to do your share in Hutto, Texas car donations? Make a difference and support our troops by donating your car. Call us now at 877-594-5822!